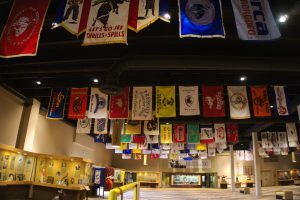 Established in August 1979 The Pro Rodeo Hall of Fame is the only museum in the world devoted exclusively to the sport of rodeo. The museum exists to educate the public about rodeo, its history, and its impact on Western American culture. In January of 2005 the museum shut down indefinitely due to financial issues, but in just a short time they reopened and began catering to as much as 40,000 to 50,000 visitors a year. located out front depicts Casey Tibbs or “The Champ”. He was an American cowboy, rodeo performer, and actor who won the World All-Around Rodeo Champion title twice. The museum begins with Heritage Hall, where you’ll find artifacts from the early days of rodeo along with a 15 minute video on the history of the sport. Shortly after the video you enter The Hall of Champions where trophies, plaques and belt buckles from every event and year you could think of. 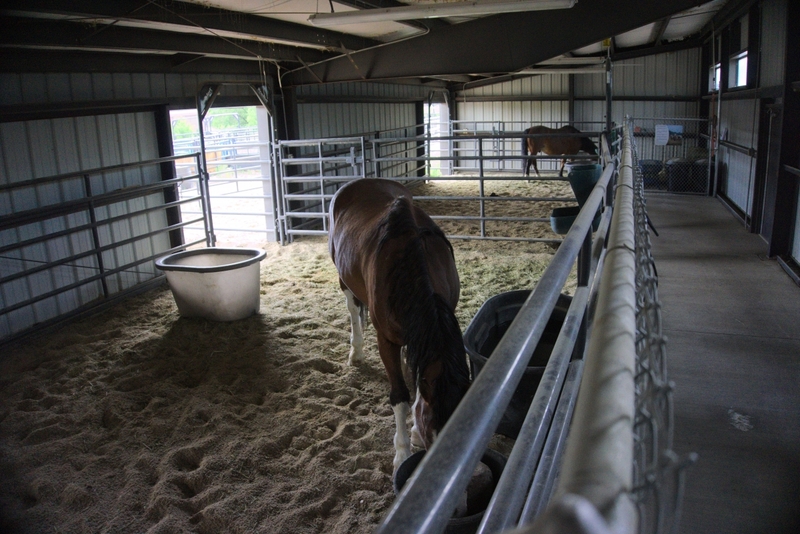 Finally, making your way outside will lead you to a replica arena where you can meet a few horses or take a stroll through the sculpture garden. This entry was posted in Attractions, Blog, Community and tagged colorado, colorado springs, Pro Rodeo Hall Of Fame, Tourist Attractions. Bookmark the permalink.